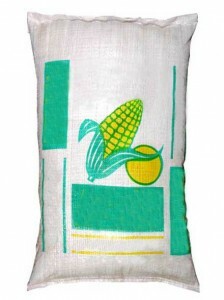 PP Woven Bag is a bag made of woven polypropylene, mostly made on milky white color or transparent for various granular, powder, pellet or flake product in food and chemical industry. But especially for rice grain industry, nowadays they prefer to use the colorful one because they believe it is more attractive and very useful to build their brand image in the rice market. 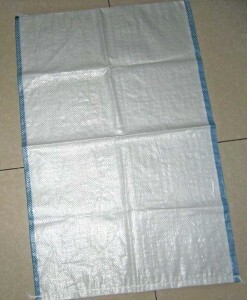 The size and the strength of these bags are various, customable for customer needs. Its load capacity ranging from ten kilograms to one hundred kilograms. 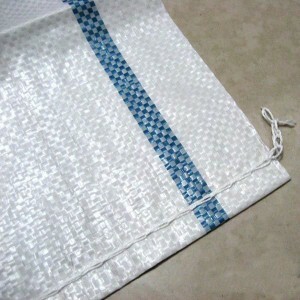 The fabric can be uncoated or coated and also we can insert a tube PE inner to give more protection to the product. This polypropylene woven bag is printable using flexo gravure technology and also rotogravure technology by using PP extrude lamination as adhesive agent to put the identity or trademark of the product to be easily recognized in the market.